Conference Venues SA welcomes Middelburg Chamber to their list of conference venues in Middelburg. Venue available for corporate and private functions, decor and catering can be arranged. Boardroom seat 18 and auditorium can host 160 pax in cinema style or 90 pax in round/rectangular table and chair setup. Set in pristine natural surroundings, the stylish yet relaxed Eco-Eden Bush Lodge is the latest addition to Conference Venues SA’s collection of venues in Mbombela, Mpumalanga. This conference venue offers a unparalleled, eco-friendly African experience with boma evenings, traditional food, star gazing and relaxation. Eco-Eden Bush Lodge’s luxury farm style conference accommodation, well-equipped conference facilities and friendly personal service will appeal to the most discerning business traveller. 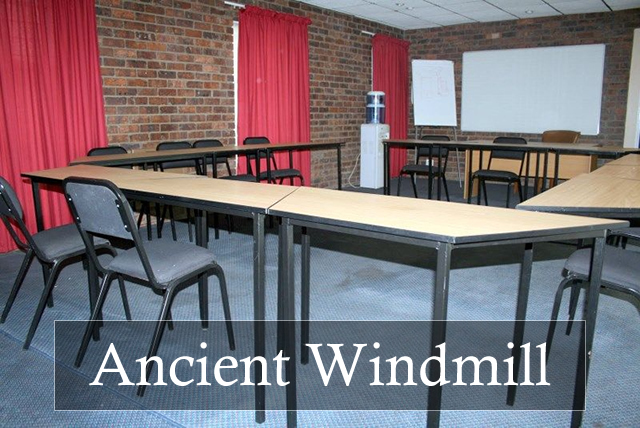 The conference facilities at Eco-Eden Bush Lodge include seating for 40 delegates indoors and up to 200 outdoors. Standard conferencing equipment is available, and conference packages can be tailor made to your requirements. 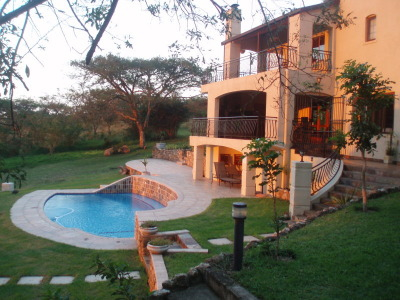 The conference facilities at Eco Eden Bush Lodge is set in pristine natural surroundings. Here, conference delegates will only be disturbed by the sounds of birds in abundance or the bark of baboon and kudu. The conference venue specializes in discreet conferencing and cater for groups up to 150 delegates and is also an excellent venue for team building getaways. Eco-Eden Bush Lodge Conference Venue is ideal for conferences, strategizing session and team building events within the relaxing and attractive setting of the African bushveld.